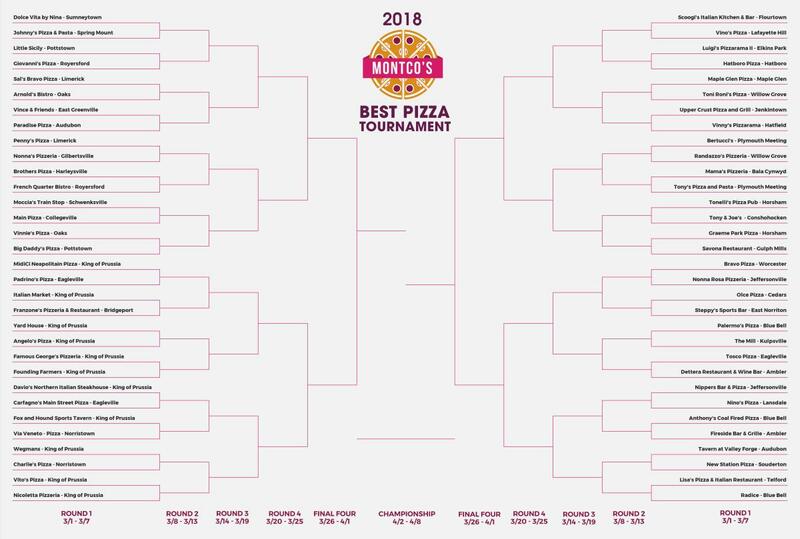 Thank you for voting in the 2019 Montco&apos;s Best Pizza Tournament! Be sure to tell the world you voted for your favorite using #MontcoPizza: Tweet It! Keep up with all the latest news in the 2019 Montco's Best Pizza Tournament by signing up for our email alerts. Emails will be sent when voting begins for each new round. 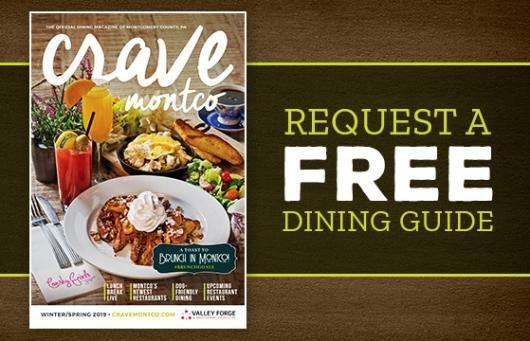 You can also subscribe to our biweekly newsletter for up-to-date news, offers and things to do in Montgomery County.